We automate text processing and graphic sources in the publishing processes. Indesign extensions that put the source materials in the given layouts. Automation of often repeatable DTP actions. Batch processing of the publications in accordance with the desired algorithm. 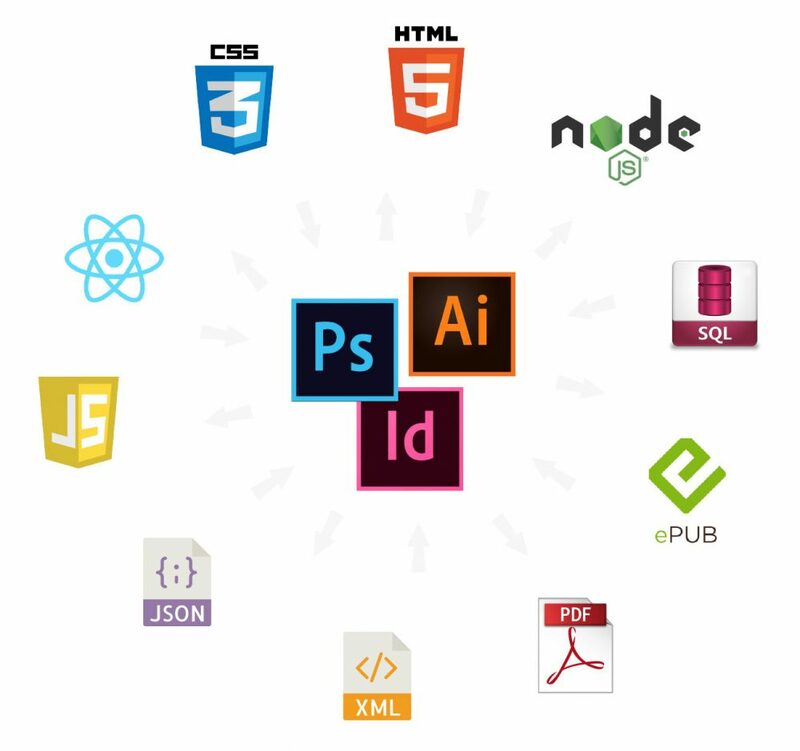 Photoshop and Illustrator extensions processing vector and raster graphics. Automation of tasks involving mathematical formulas – an automatic adaptation to the text, styling, etc. MTPanel extension dedicated to working in Indesign with formulas in MathType standard.